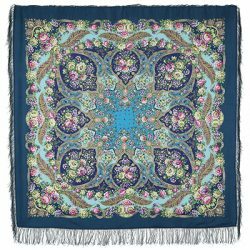 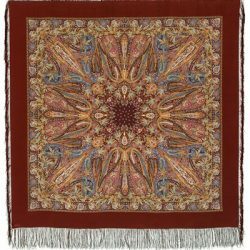 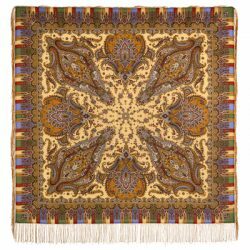 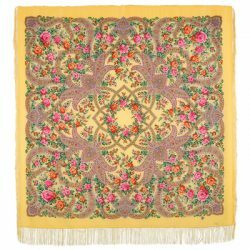 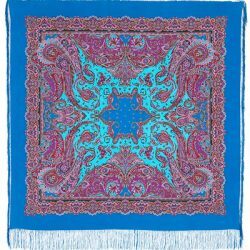 ”Tsarevna Nesmeyana” Pavlovo posad Wool Shawls size 146 by 146 cm SOLD! 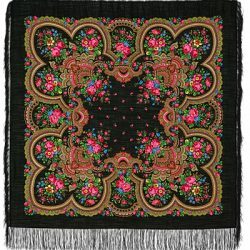 ”Spring Creek” Russian Pavlovo posad shawls. 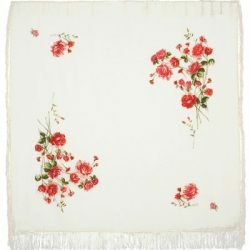 size: 125 by 125cm Sold! 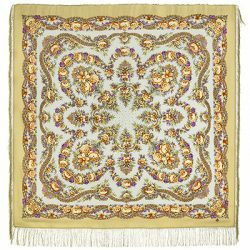 ”Dear friend” Pavlovo posad Shawl, 100% of wool, with silk fringe. 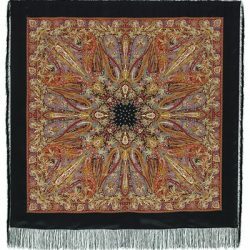 ”Dear friend” Russian 100% Shawl with silk fringe, size 89 by 89 cm. 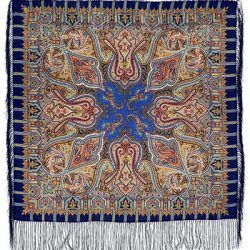 Shawl”Heart- to heart conversation”.size125 by 125cm. 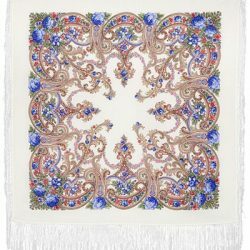 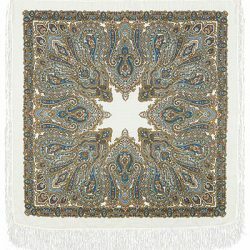 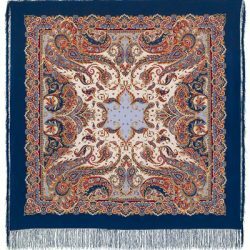 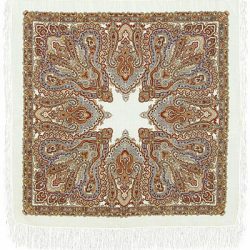 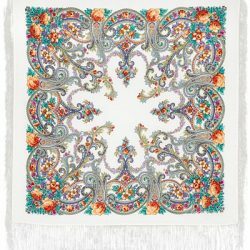 Russian shawl”Olga Labzina”. 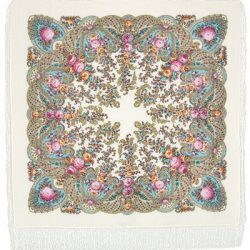 size125 by 125.